Xiaomi is all set to launch yet another smartphone soon, and this time, it is going to be a phablet. The Mi Max 3 is launching this month, and we already know almost everything about that device, from the design to the specifications. 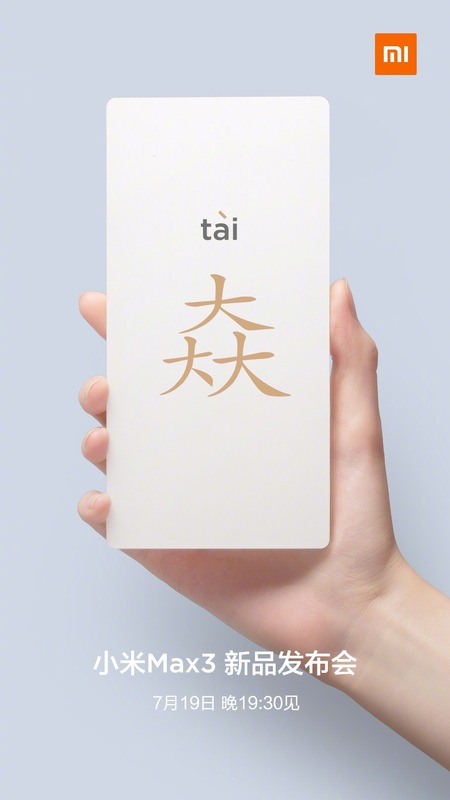 Today, Xiaomi officially revealed the launch date of the phone. So, the Xiaomi Mi Max 3 is launching officially on July 19 in China. Just like the last two generations, the Mi Max 3 is coming with a massive battery under the hood, along with the huge display. This time, the display has an aspect ratio of 18:9 so, despite having a 7-inch screen, the overall form factor of the phone is going to be smaller than that of a device with a 7-inch 16:9 screen. 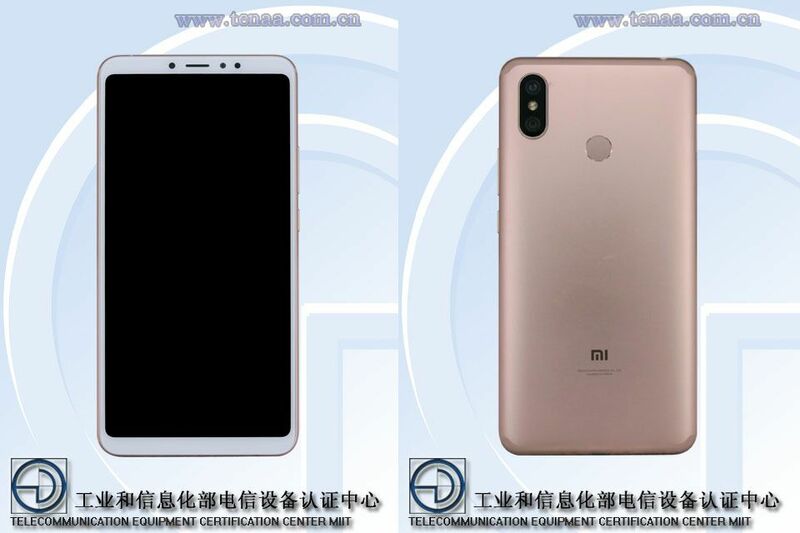 But, 7-inch is still a huge size for a smartphone display, and it is surely not going to be possible to use the Xiaomi Mi Max 3 with one hand. There is nothing new regarding the design as the company is sticking with the same design that is used in almost all the phones this year. So, we have an 18:9 screen with some noticeable bezels on all the sides. On the rear, there is a vertical dual camera setup that is placed on the top left and the fingerprint scanner is also placed on the rear. The specifications of the Xiaomi Mi Max 3 include Snapdragon 636, 3/4/6GB RAM, 32/64/128GB internal, 5,500mAh battery, 6.99-inch 18:9 screen etc. There are also rumours of a ‘Pro’ variant with a better chipset, but there is no confirmation from the company on a ‘Pro’ variant. A lot of Xiaomi phones are expected to launch globally this month including the Mi 8, Mi 8 SE, Mi A2 and the Mi Max 3. Let’s see what the pricing is going to be for each device.